I am a photographer based out of Phoenix Arizona. I have a had a camera in my hand since I was 8 yrs old and the original Nintendo came out. I love Batman and my current video game obsession is Destiny. Be on the lookout for some cosplay photo shoots in 2016! I love helping my female clients create beautiful images. 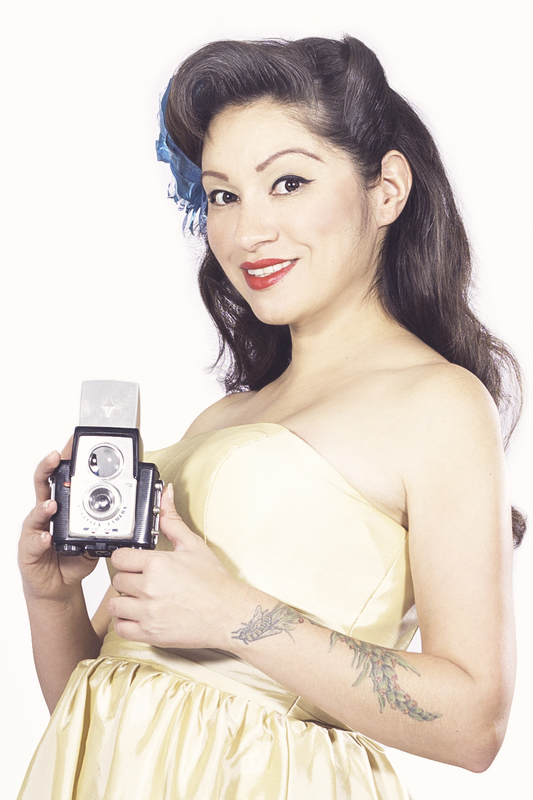 Whether its a kitschy pinup, some quick head shots, or an intimate boudoir session my studio is fully equipped. I am also available to create entire custom backdrops, gowns, and sets for those extra special occasions. There is no job too small or too big!